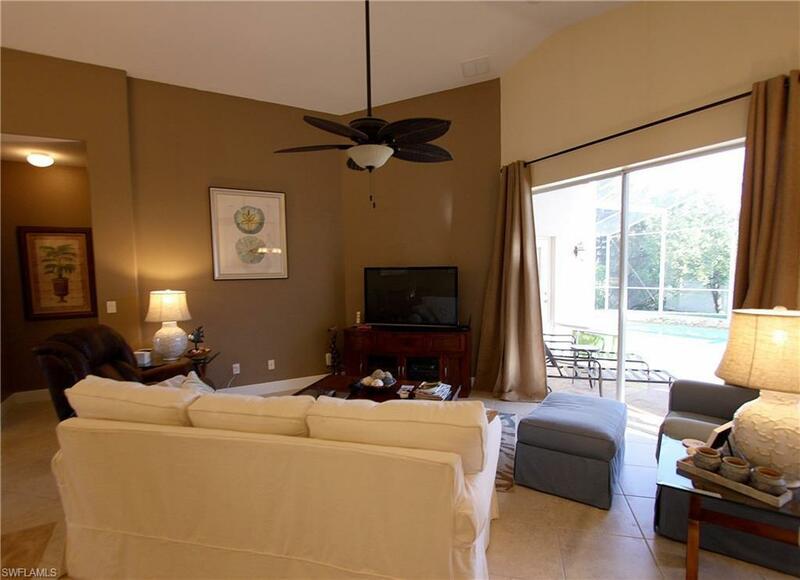 112 Glen Eagle Cir, Naples, FL 34104 (MLS #218046556) :: Clausen Properties, Inc. AVAILABLE 2020 SEASON! 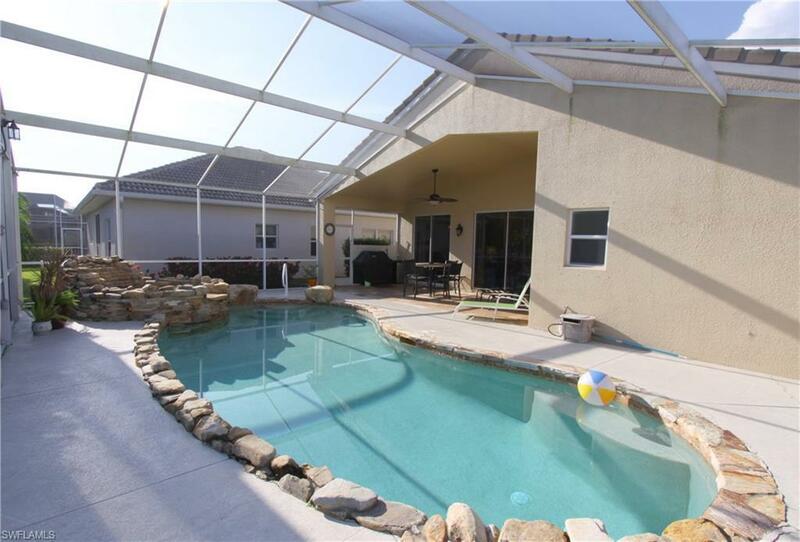 Beautiful single family pool home in Glen Eagle. 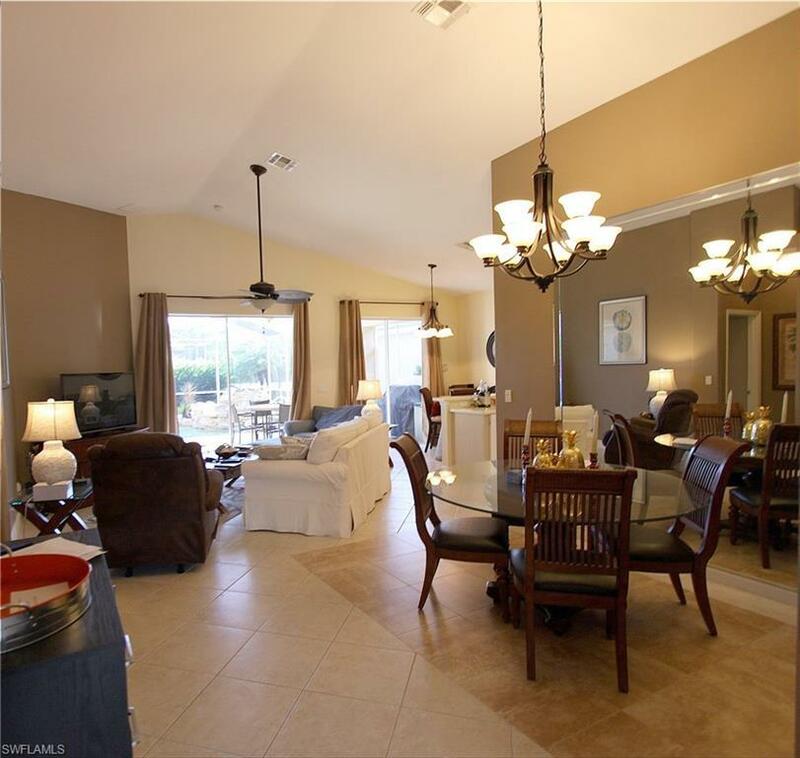 This gated community has a great location with access from both Radio and Davis roads and a short drive to 5th Avenue for restaurants and shopping and the gorgeous gulf beaches. Glen Eagle offers a clubhouse with full restaurant as well as a tiki bar area. Full fitness center, tennis and bocce programs are available to enjoy. 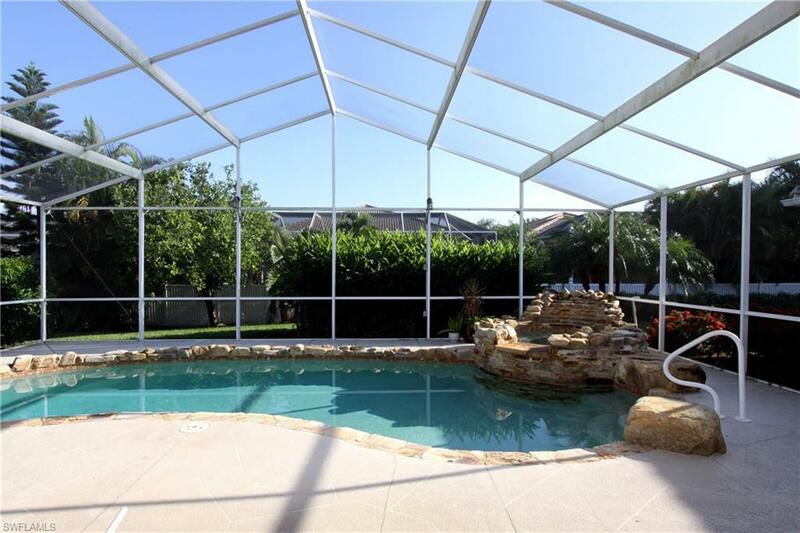 Or just relax beside your beautiful inground heated pool and spa in your own screened lanai! This home has everything you need for your winter vacation with 3 bedrooms to accommodate your guests. Call today and reserve for your winter vacation!